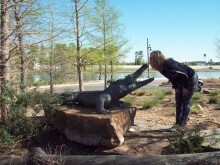 This entry was posted in Jana's Published Writing and tagged Jana_Brock, Mindset, success. Bookmark the permalink. 3 Responses to Does Your Mindset Affect Your Life? Thanks, Jana! A great motivator. Onward and upward!